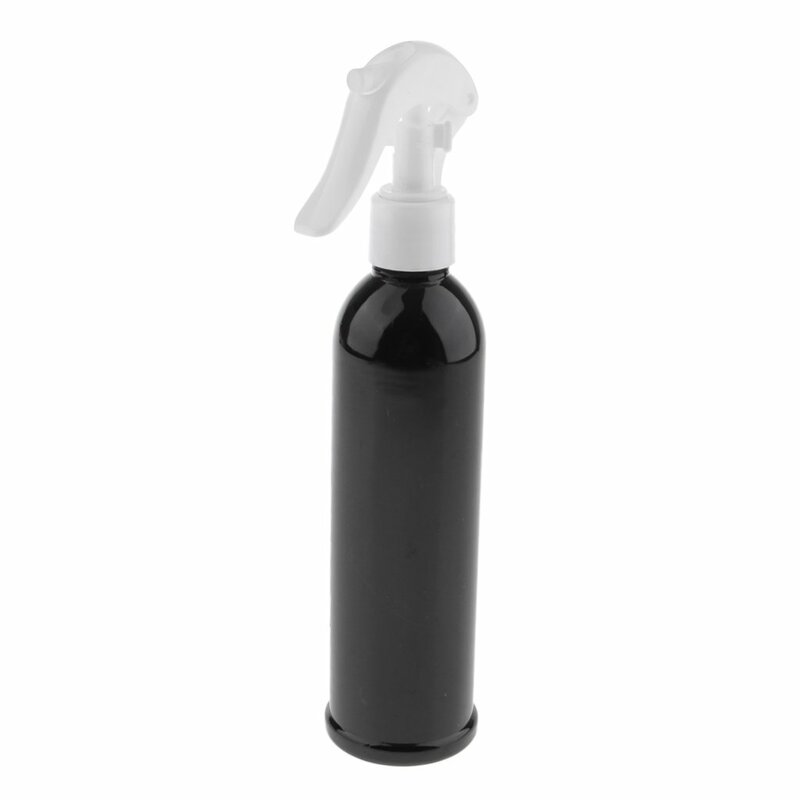 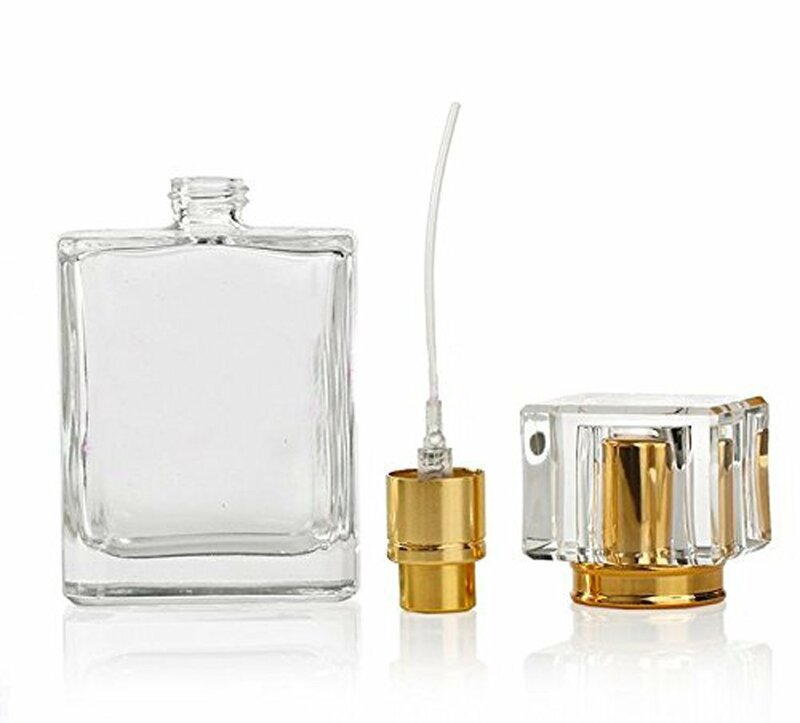 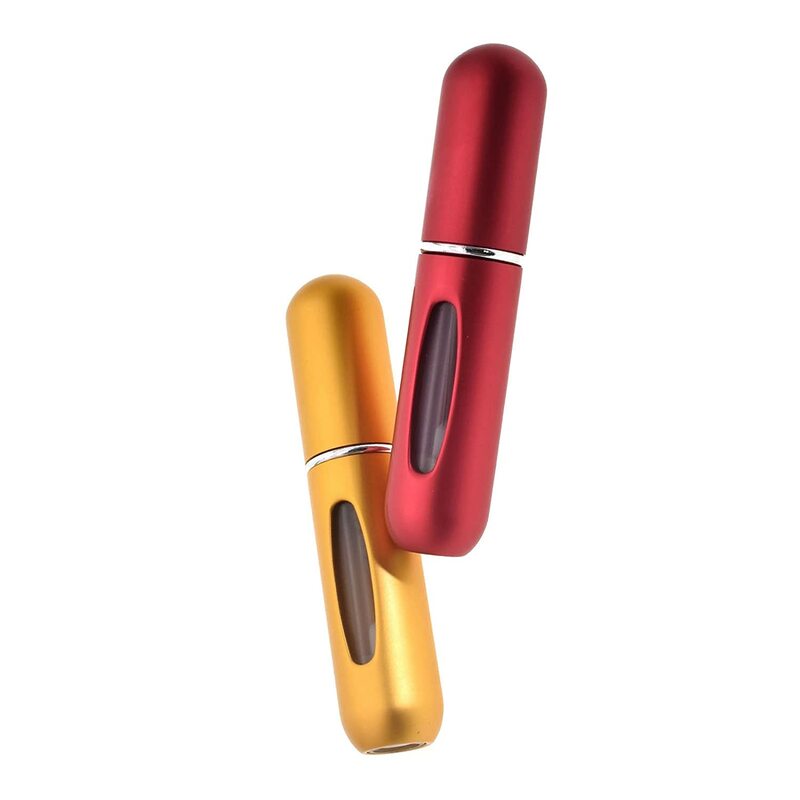 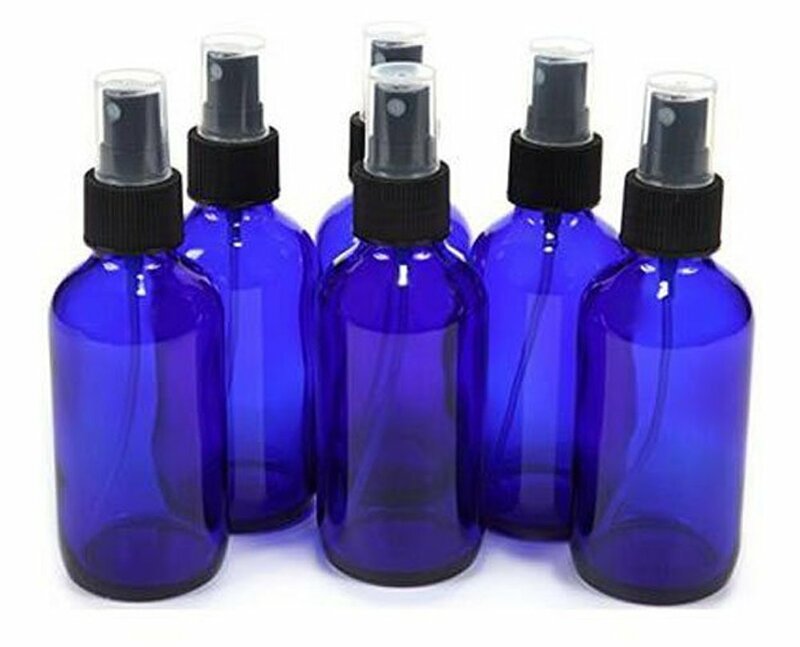 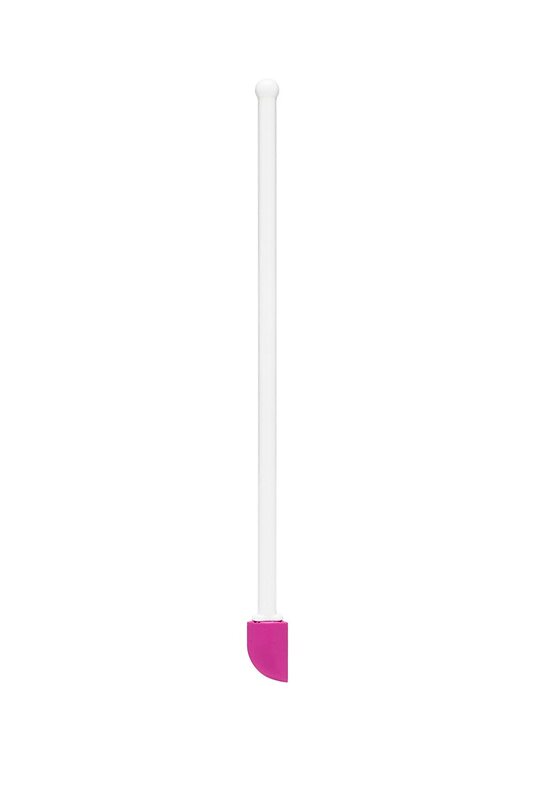 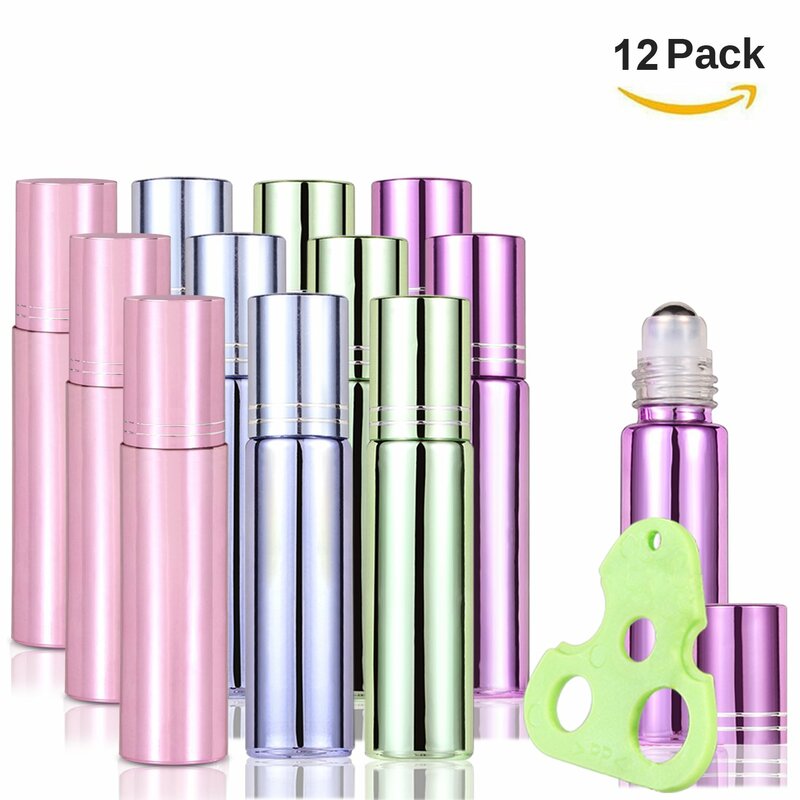 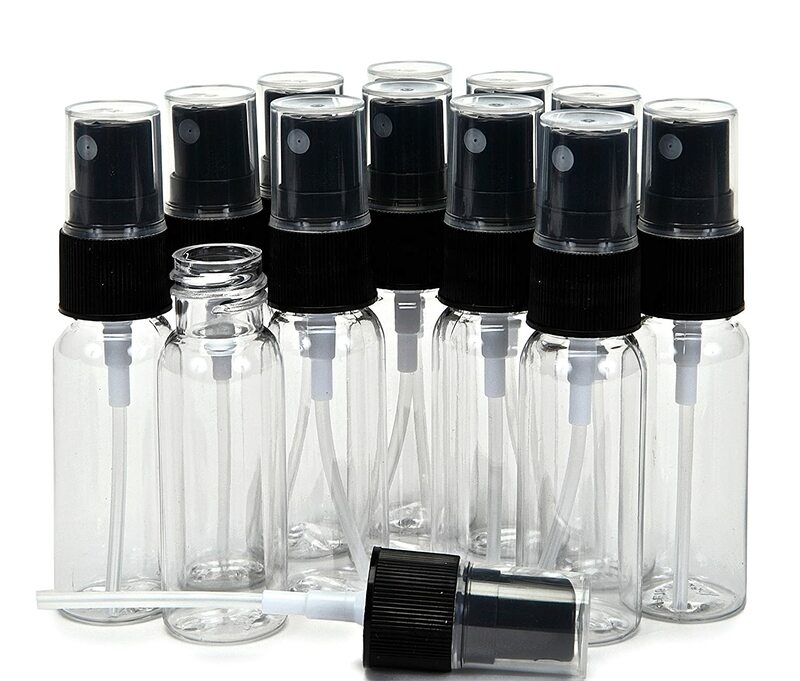 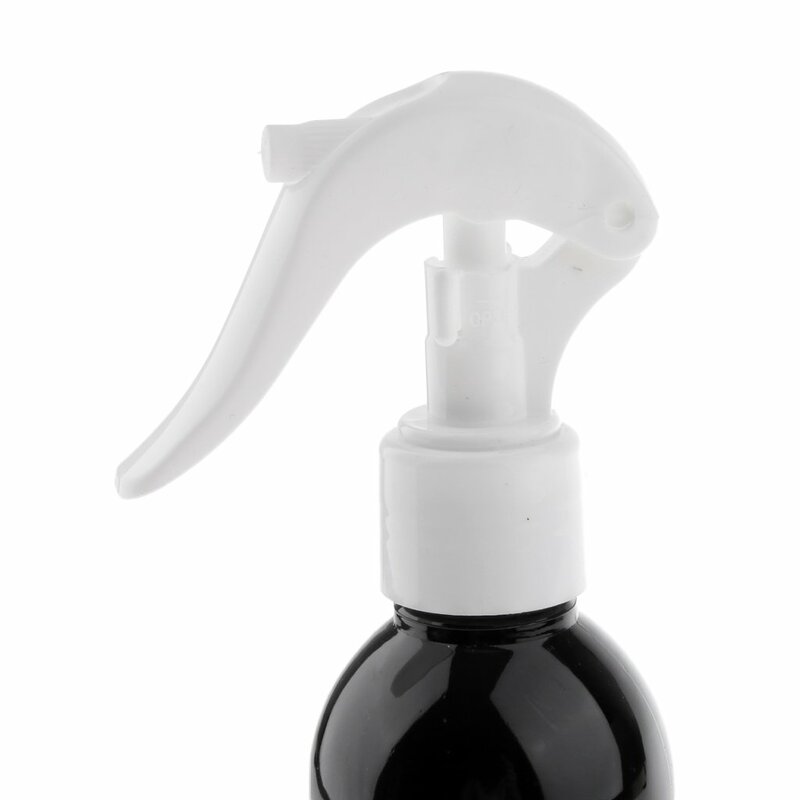 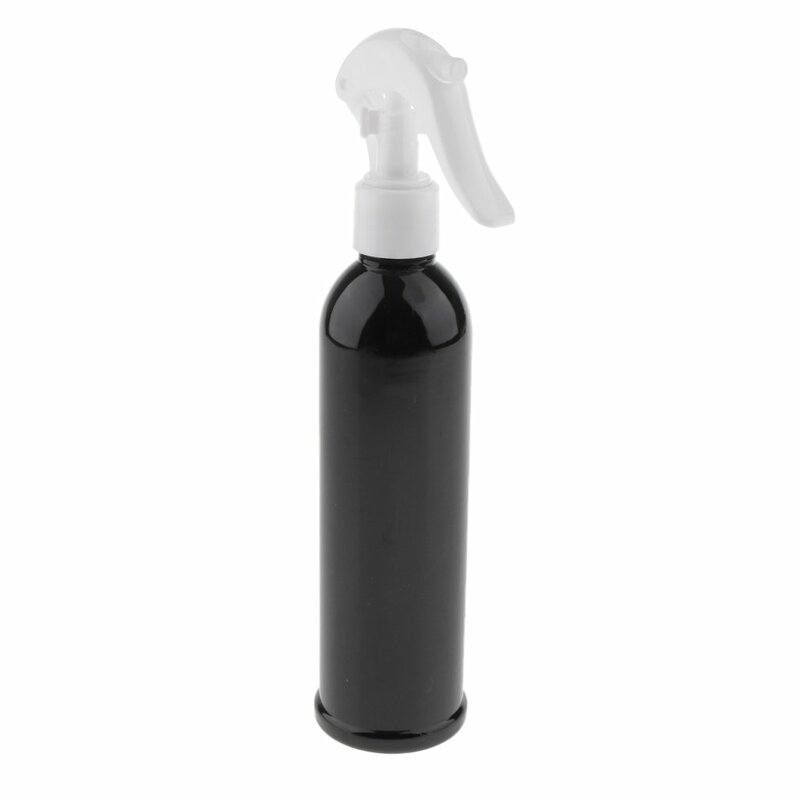 Delicate spray atomiser as unexpected for hair saloon and makeup lotion. 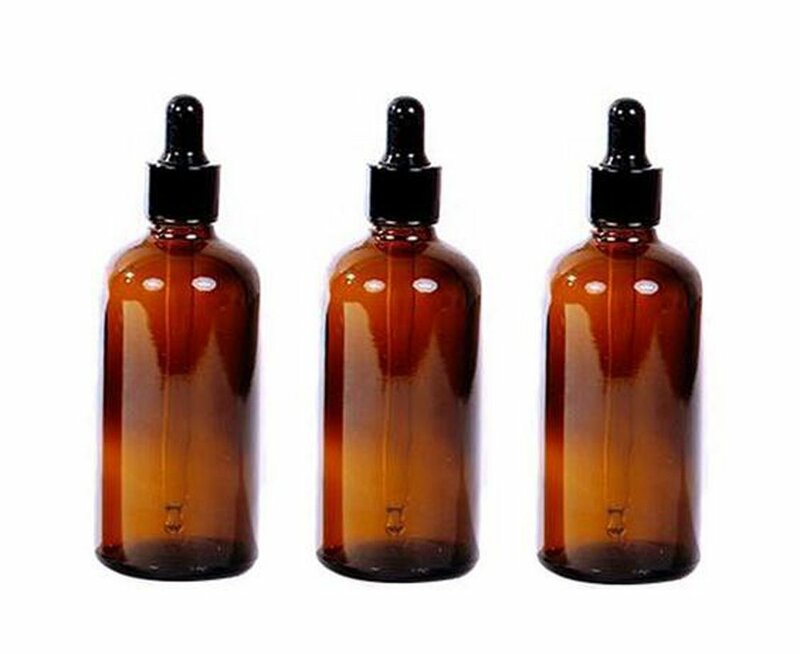 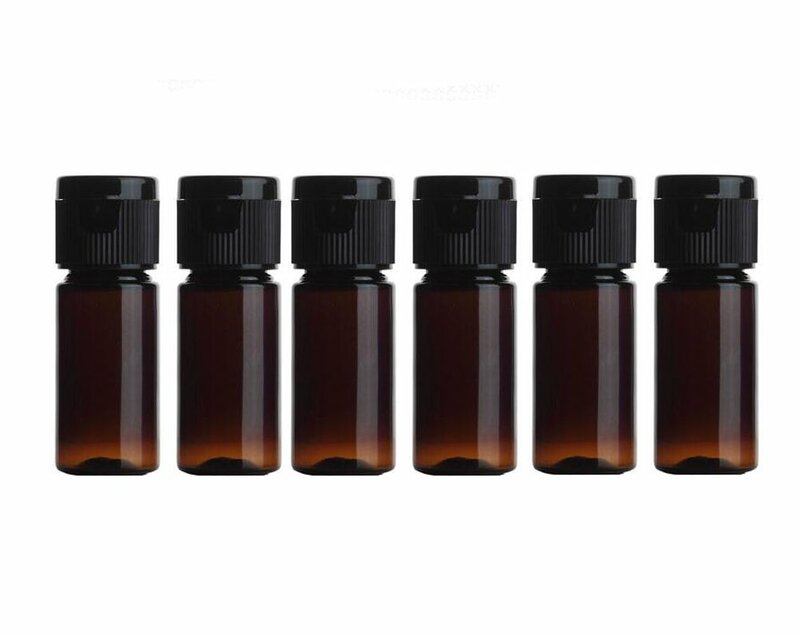 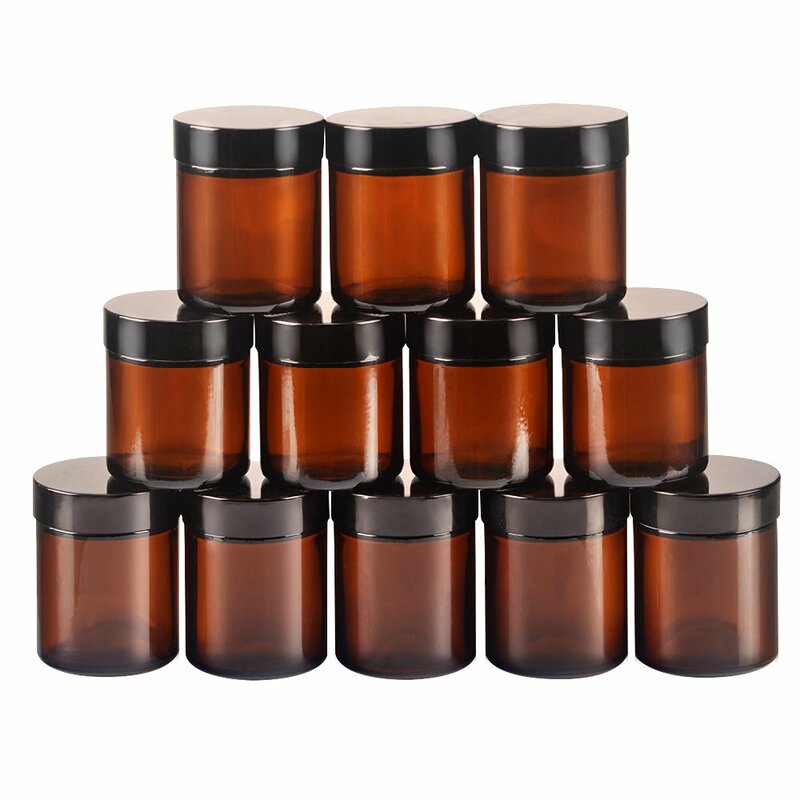 StarSide 12 pack 4oz Empty Amber Glass Round Jars bottles with White Inner Liners and black Lids. 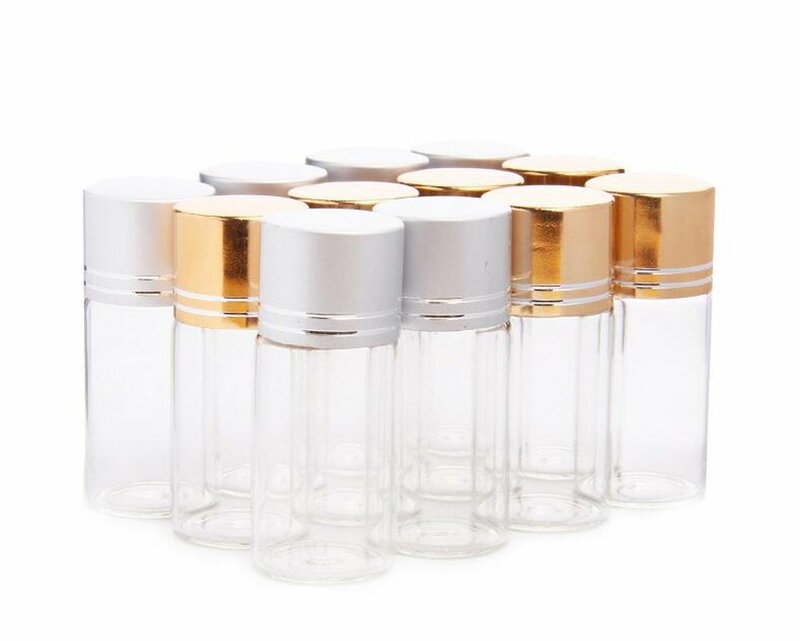 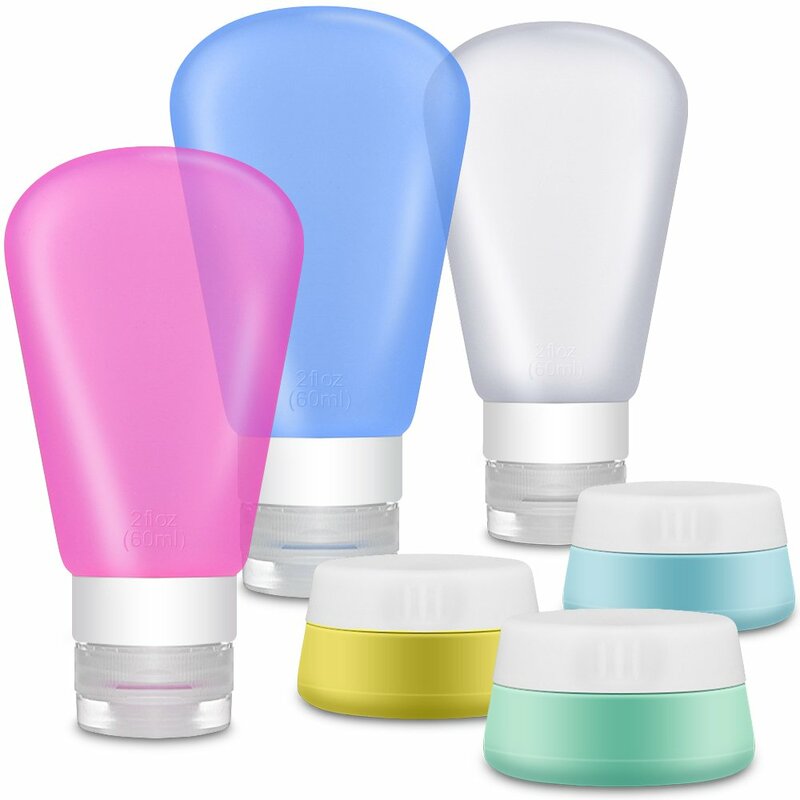 Glass Jars Prefect for Cosmetics and Face cream Lotion.